It's not exactly a "self-help" book — after all, most of those are little more than lists of steps to reach pre-determined goals. 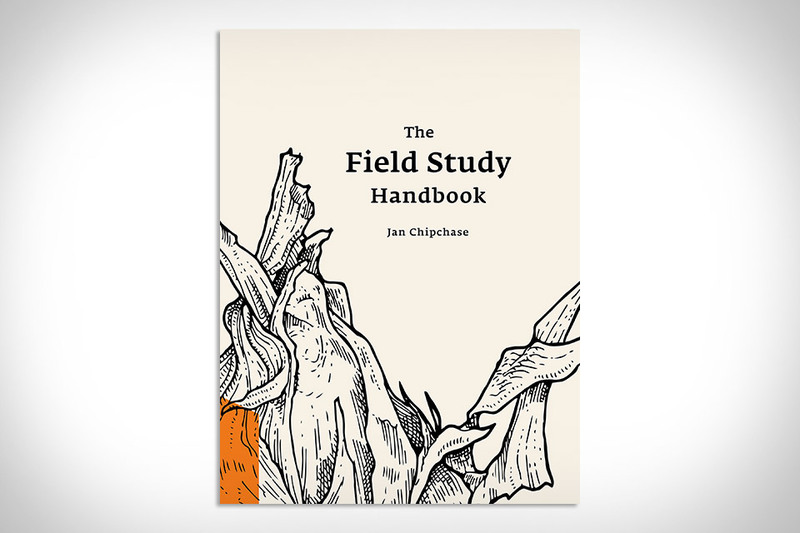 The Field Study Handbook is more of a guide to seeing the world differently so that you're capable of crafting your own steps and setting your own goals. Penned by the founder of a consultancy that specializes in human behavior, this brilliantly illustrated tome is an excellent way to ensure you make the most of your interactions with people and nature, both at home and abroad, such that you never waste an opportunity to enrich your life. It's hard to describe Burning Man if you've never attended. But now, with Nothing Left Behind, Danish photographer Anders Overgaard provides the next best thing. Through his photography, Overgaard gives a rare insight into the festival in the Black Rock Desert in Nevada that provides visitors with an experience unlike any festival in the world. The art, music, fashion, and scenery are all under the microscope in this hardbound book that includes stories and quotes from famous artists and attendees. It wasn't that long ago when finding a good cup of coffee was difficult. But now, there are plenty of options for your caffeine fix, but they aren't all created equal. Where To Drink Coffee is an insider's guide to the best coffee spots around the world. Thanks to 150 baristas and coffee experts, a list of 600 places have been compiled. 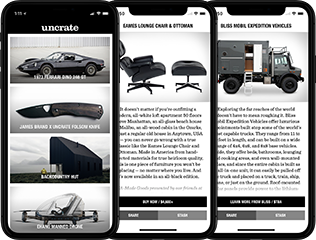 From the best cafes and restaurants to coffee shops in video stores and auto shops. This thick, hard-cover book includes reviews, maps, and is organized geographically for easy reference. The world got to know Jim Meehan when The PDT Cocktail Book was released in 2012. And now, five years, a few cities, and several drinks later, he's ready to unleash Meehan's Bartender Manual. The hard cover book aims to explain the ins and outs of the modern bar industry while also touching on bar and cocktail history, bar design, spirits production, and much more. It also includes recipes for 100 cocktails, including some that are Meehan originals. The nearly 500-page book is filled with high-quality photos along with contributions from more than 50 colleagues from around the world of drinks and bartending. There's something about a great portrait that endears its subject to the viewer. That goes for animals, as well. The life work of photographer Joel Sartore, National Geographic's The Photo Ark: One Man's Quest to Document the World's Animals is an unrivaled collection of photos highlighting animals both big and small. With a focus on endangered species, Sartore has been traveling the globe photographing animals in captivity, with some of the best seen here, alongside background from wildlife author Douglas Chadwick and a foreword from Harrison Ford. Weighing in at exactly 400 pages, it's a coffee table tome that's simultaneously enjoyable and thought-provoking. If you have a Swiss Army knife, chances are you know a little something about how to make it in the wild. But because we've been surrounded by an abundance of sophisticated and high-tech camping gear, we rarely need to use our bushcraft skills at the same level we used to. With renowned woodsman Felix Immler's The Swiss Army Knife Book, which details more than 60 different projects for explorers of all ages, you'll have more than enough material to fill a weekend carving utensils, building shelters, starting fires, and improvising using just a single tool. The Big Kahuna Burger. Pigeon Pie. The Krabby Patty. Film and television are full of savory food moments. With his YouTube channel Binging with Babish, Andrew Rea has been recreating these iconic movie dishes in his Harlem kitchen for an audience of over one million subscribers. Now, the cinematic chef is expanding his passion for food and film with the cookbook Eat What You Watch. Like his videos, the pages are full of recipes from 40 cult films, satisfying both the foodies and film junkie in all of us.